DATES FILLING UP FOR 2019 BOOK EARLY TO AVOID DISAPPOINTMENT !! 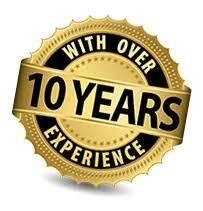 We are Usually Contactable Up To 10 PM -7 Days a Week Enquire Today !! ​The smell of the roast pork cooking will certainly get your guests taste buds going. Watching the chef carve and serve the Hog will give them all something to talk about the next day. We cover all of Cheshire, Greater Manchester, Cumbria, Yorkshire, Lancashire, Durham, Merseyside and beyond. 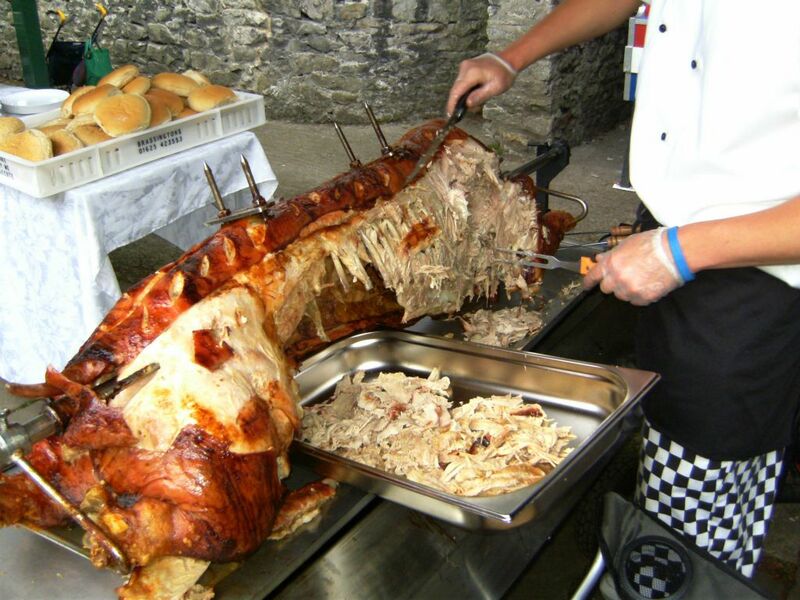 Book your Hog Roast early - we are already taking bookings for 2019 and 2020.